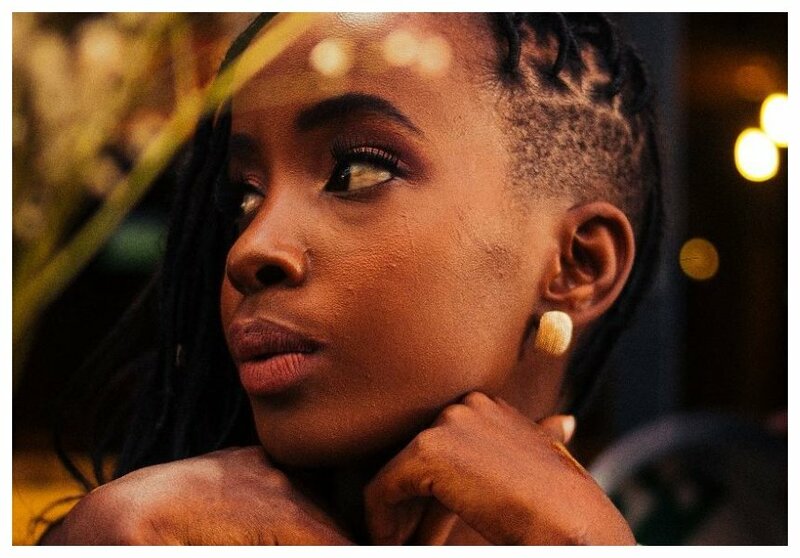 Fast-rising rapper Wangechi survived a grisly road accident that claimed the life of her best friend Tionna. Wangechi still have scars she suffered from that accident. 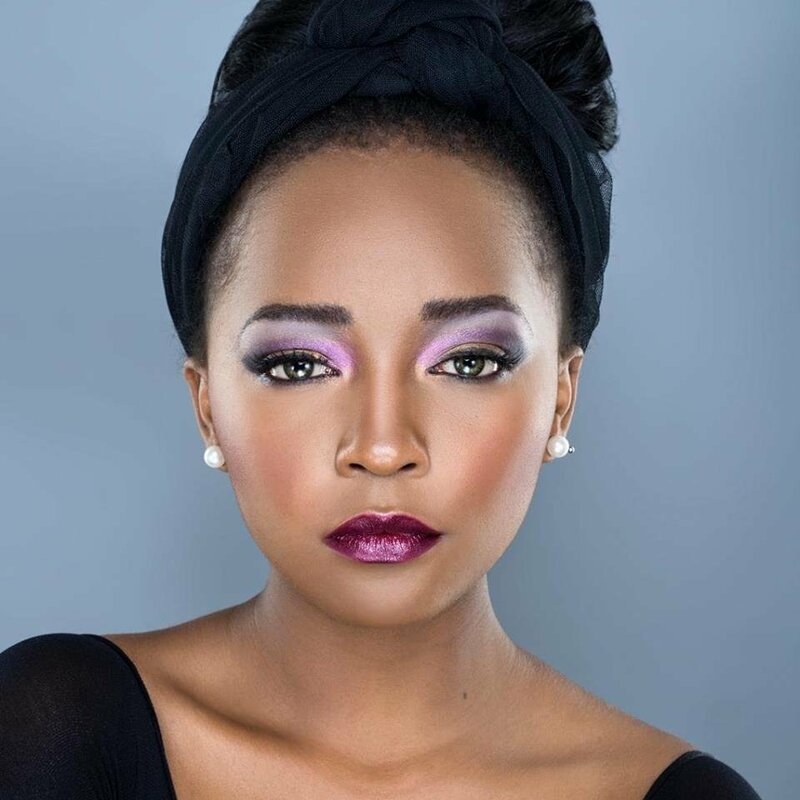 Wangechi was involved in the accident sometimes in September 2014. The Toyota Mark X Wangechi and Tionna were in was completely wrecked. The rapper is still thinking about her late friend, she expressed her desire to know about how Tionna is doing when she was asked three people she would invite to a dinner during an interview with Buzz. “Amy Winehouse. I really, really loved her music and I would just like to hear her problems. Adele, because I find her so funny. I feel like we’d have a very interesting conversation, together with Amy. My best friend, Tionna who passed on in 2014. I’d love to know how she’s doing, and how heaven is,” said Wangechi. Wangechi also talked about her music during the interview. She revealed that her music career was greatly inspired by Nazizi. “I have always loved music since primary school, I used to listen to Necessary Noize. I said to myself that I had to be like Nazizi right after listening to her. I started mimicking her and all. I became more in-depth while in high school. I studied music, meaning four years of classical music and choir. I then studied Business and Technology in Music at Brookhouse, but I left earlier to join the music industry,” she said.